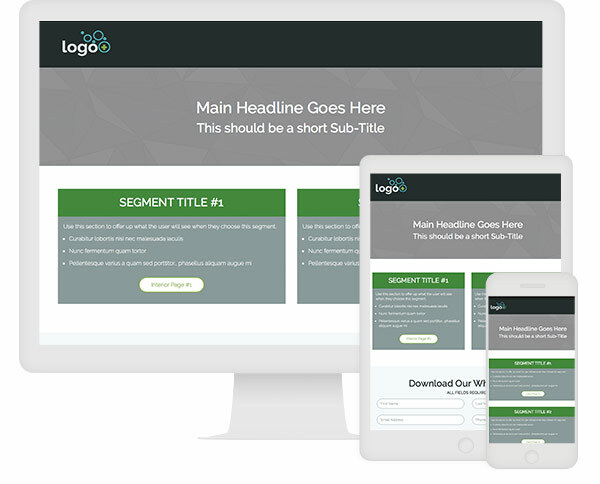 Segment user's based on their needs, pain points, or industry with this Easy 2 Segment Landing Page. Personalized experiences are often higher converting and engaged content pieces. Use this Quick Start to create a personal experience for your audience. 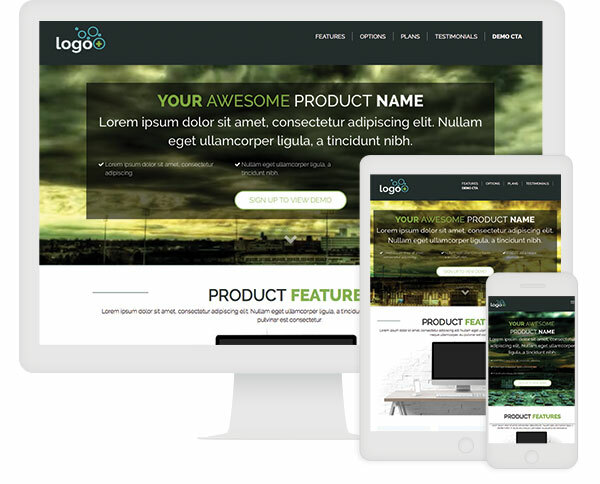 The Landing Page with Product Selection makes it easy to share details about your products in an engaging way. In-page linking jumps users to various topics within the experience in order to learn more about your products. 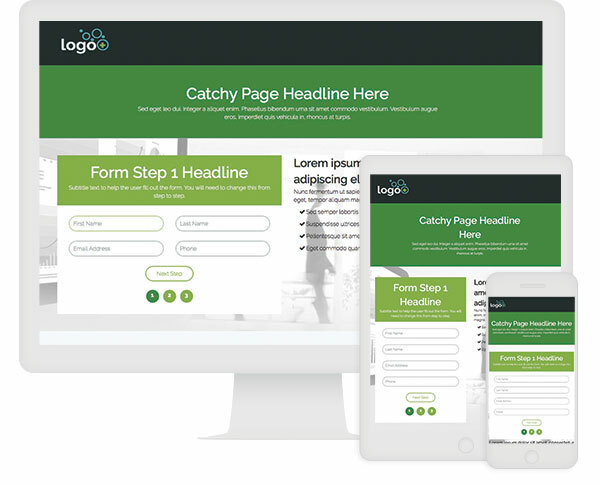 The Centered Form with Tooltip Benefits Landing Page provides users with a visually pleasing way to learn the benefits of completing the form. A two step form breaks up a lengthy form while a progress bar sets the users expectations up front. 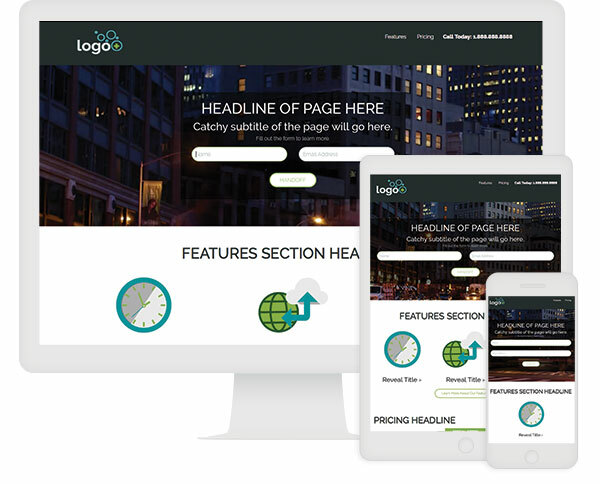 The Landing Page with Ghost Headline is a long scrollable page that includes several interactive content elements to capture user attention about a specific product or service. The headline animates to allow multiple headlines to be displayed. A checklist functionality lets the user share information about themselves in order to receive dynamic content based on those choices. Additional resources make it easy for the brand to encourage the user to continue engaging with the content. Do you have an upcoming event or product release that you want to announce? 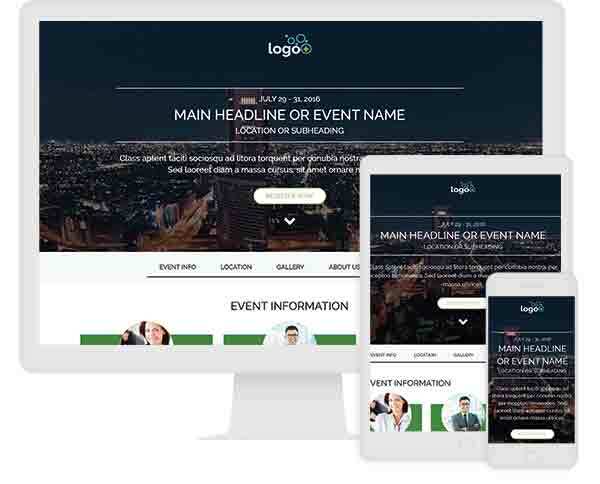 The Event Teaser Page is a long scrollable page that features in-page linking that jumps users down to specific topics. Reveal tiles located at the beginning of the experience can be used to share speaker bios or product details in an engaging way while a gallery at the bottom is a great place to share bold imagery. The Microsite with 3 Calculators is a multi-page experience that includes calculators to provide users with a dynamic result based on their inputs. 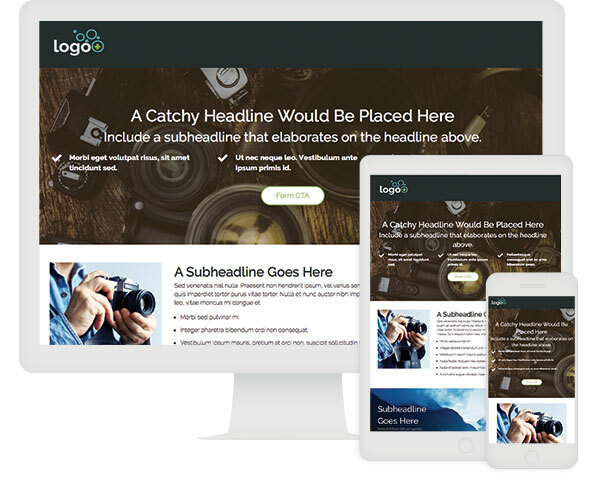 Each page features content sections that can share information about a product or service with the user in order to encourage conversions. Use this Quick Start to share details about a service or product and to showcase potential savings. 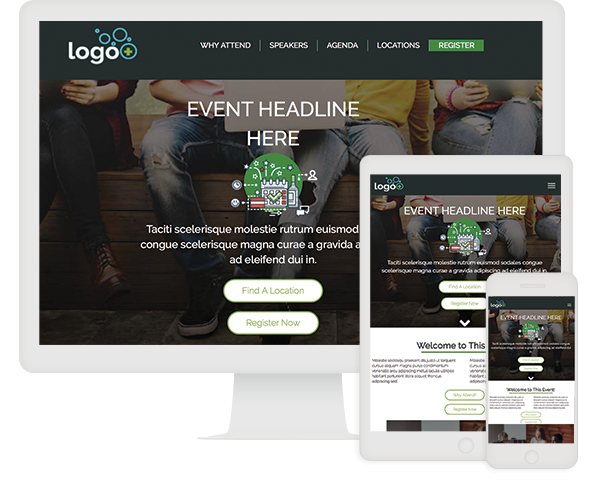 The Event Microsite Quick Starts is a multi-page, interactive experience that includes several interactive elements. Use this Quick Start to share details about an upcoming conference, webinar, or trade show that you are hosting. Included in this Quick Start are pages to showcase speaker bios, a "Justify Your Trip" form that automatically sends to an email of your choice as well as a multi location page to easily share details of each event. Use the Landing Page with Video Decision Tree to share details, imagery, and benefits of your products, business, or service. A quiz located at the bottom ask the user to answer simple questions, which will display a video based on their input. In-page linking let's user jump to sections based on their interest. Want to launch a landing page but are concerned about the amount of content that needs to be included? 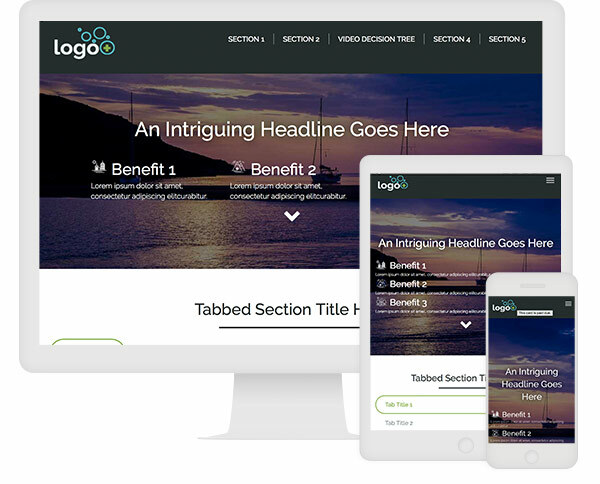 Use this Quick Start to help condense large amounts of content with interactive content elements such as a rotator in the hero section and tabbed content below the form. 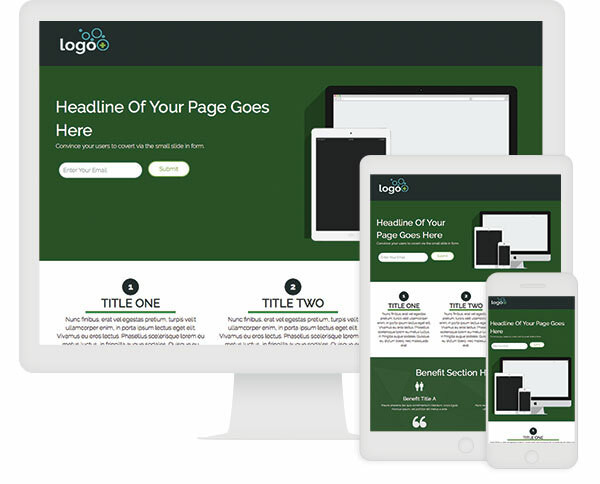 Use this Quick Start as your basic landing page. 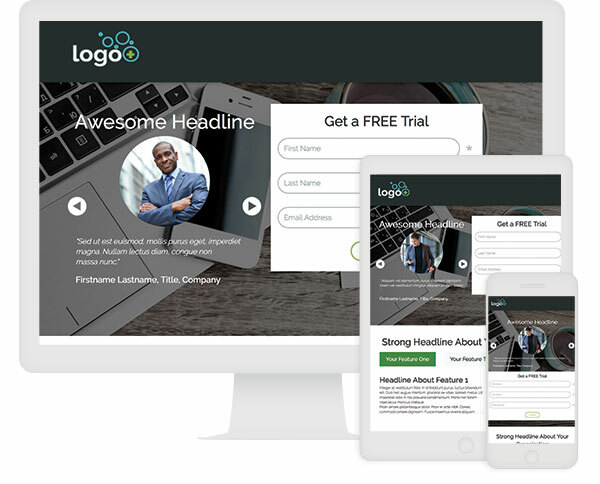 A simple gate of first name, last name, and email is provided above the fold to gain access to the asset, while an interactive rotator showcases testimonials for third-party validation. An interactive reveal component is used at the bottom of the experience to provide the visitor with more information about your brand or organization. Use this Quick Start to give your visitors the option to choose the quantity of information they would like you to provide. 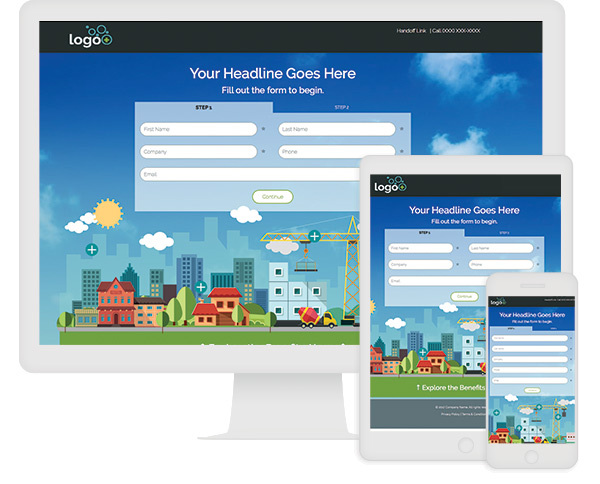 With a call-to-action placed above the fold, your visitor may complete the form to access the download provided. If they are not ready to convert or simply just want a brief sneak peek into your content, a second form allows them to select topics and see corresponding introductions. Testimonials about your brand are provided near the bottom of the experience for third-party validation. Use this Quick Start to showcase important information about your brand or services. 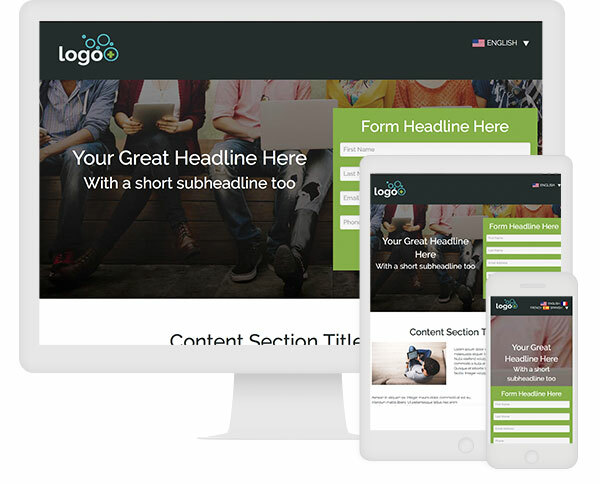 A form CTA located within the hero jumps users down to a unique form that is fill in the blank style. Users can scroll through the experience where bold imagery and interactive content elements showcase important stats or factoids about the topic. This visually stimulating and engaging Quick Start is a great experience to draw attention to your content. 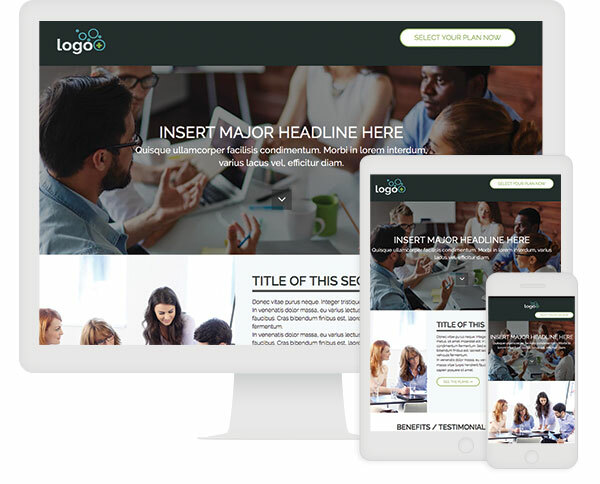 It uses interactive elements such as full page background video and animations to focus your visitors on the topics and elements you want to highlight most, such as your call-to-action. This single page interactive experience is great for your lead gen efforts. Visitors’ eyes are immediately drawn to the animated slide-in form on the right side of the header. As they scroll, visitors are presented with two sections for additional content about your company, product or service. An additional call to action is included in the footer to subscribe, along with social sharing icons to promote sharing with the visitor’s network. This elegant, long-page experience pulls visitors through the story with subtle, scroll-effect animations. Ultimately, it leads them to a lead-gen form at the bottom of the page. Use this modern experience to make a statement and generate results. This long page with slide in CTA is a great experience to present your visitors with the features, benefits and pricing of your product or service. The page includes multiple calls-to-action, external links and social sharing icons. Let visitors quickly get to specific information by giving them simple choices. 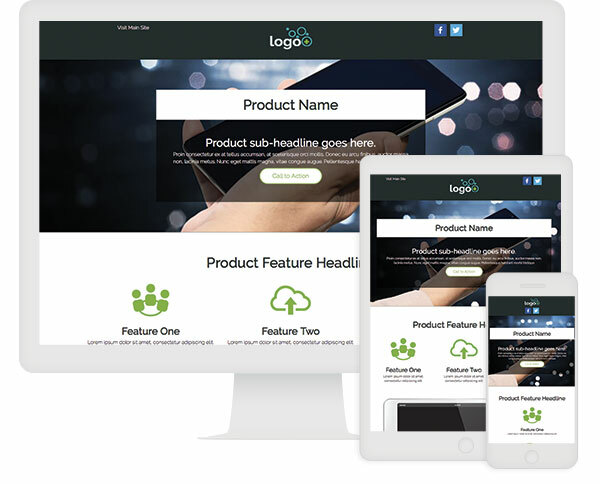 Whether you present multiple product options or different service variations, this Quick Start will segment your offerings in a user-friendly and fluid online experience. 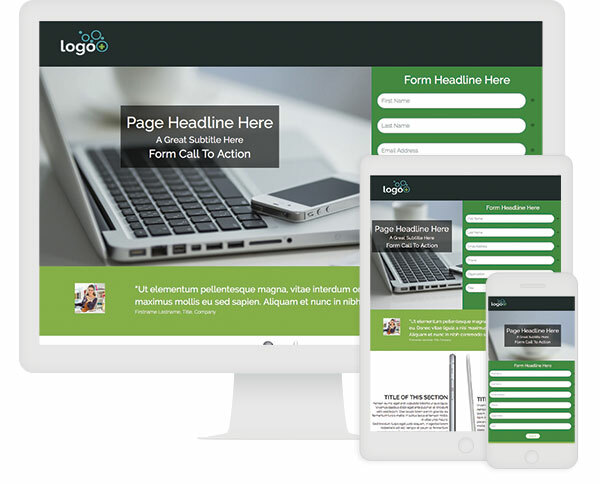 Multiple calls-to-action are included in the header and footer to contact, and each segmentation choice is designed to hand off to an external web page. 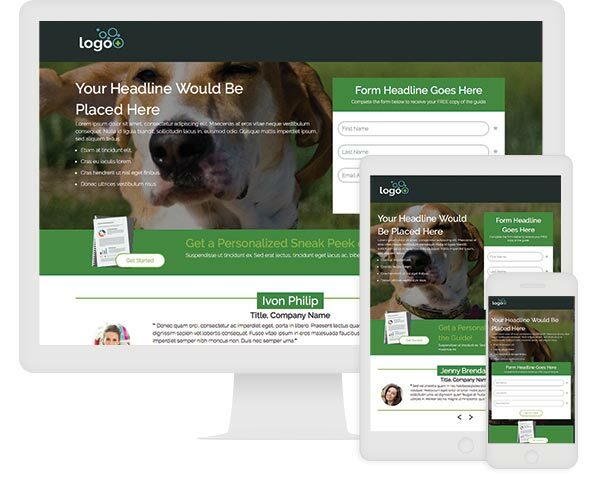 For a simple experience to focus attention and generate leads, take advantage of this multi-step form Quick Start. Visitors’ eyes are immediately drawn to the animated form, which allows you to gather significant information through the multiple steps. 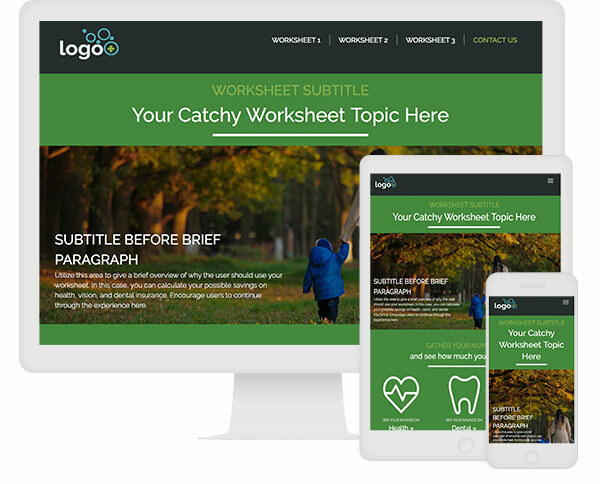 A section of lower-page content, as well as a downloadable asset offer after completing the form, can offer as much about your company, product or service as you’d like to share. 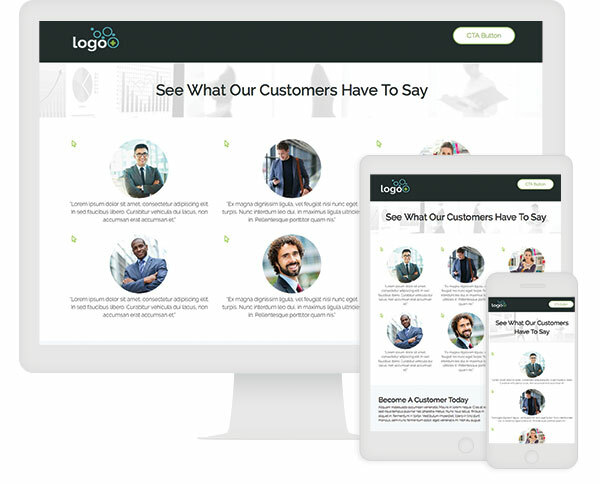 The Customer Testimonials Page gives your visitors the third-party validations they were hoping for and motivates your prospects to inbound or subscribe. 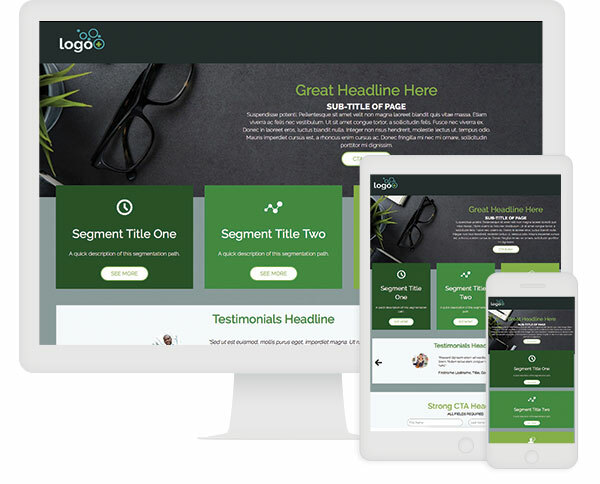 Presented by a grid of six compelling, persuasive customer testimonials, each flip of a testimonial elegantly reveals more information above the fold, with short copy about your brand, product or service and a call-to-action sitting below the fold. 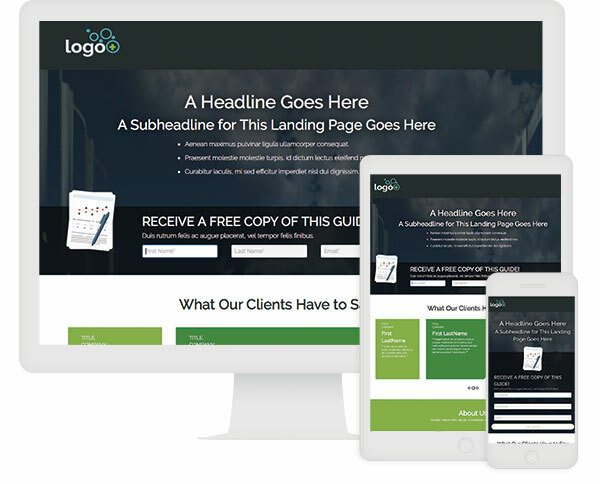 Looking for a single-page experience to focus attention and generate leads? Look no further. Visitors’ eyes are immediately drawn to the animated slide-in form. Three sections of lower-page content can offer as much about your company, product or service as you’d like to share. Tell your story and generate leads with this interactive experience.